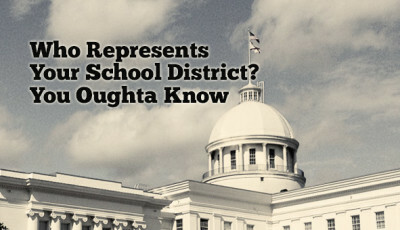 Alabama School Connection » Education Funding in Alabama: Is It a Priority? It is often said that you can tell a person’s priorities by looking at how they spend money. If that is so, then it looks like the Alabama legislature’s priority for public education is about the same as it was a dozen years ago, equivalent to the 2001-2002 school year. We went through many of these numbers last year, but with money earmarked for education looking like it might be targeted to rescue the General Fund in the upcoming special session, it’s useful to look at these updated numbers. I’ve added a few extra to be sure we cover all bases. These numbers are reported two ways: in current dollars and in real dollars. Real dollars have been adjusted for inflation. Check the methodology section for more information. You can draw your own conclusions about what these numbers reveal. We’ll start with statewide per pupil expenditures (PPE). Per Pupil Expenditure reflects all expenditures for Instructional Services, Instructional Support Services, Operation and Maintenance, Auxiliary Services, and General Administrative Services from all revenue sources (state, local and federal) divided by the total ADM (average daily membership) which is a calculation of how many students are in school. It does not include Debt Service or Capital Outlays. Here’s a look at city and county systems’ PPE. Now here’s a look at the Education Trust Fund’s receipts and expenditures since FY05. FY15 and FY16 amounts are expected/budgeted. The next chart shows funding for the Foundation Program. The state’s Foundation Program is the primary mechanism through which state funds are provided to school districts. The State Foundation Program was designed to provide those parts of public education that Alabamians believed every child deserved. That means appropriate levels of staffing (principals, teachers, assistant principals, librarians, counselors, etc. ), classroom materials, textbooks, professional development and money to support the business and maintenance side of schools. Look at the level of funding for the Foundation Program through the years, particularly at the real dollars, adjusted for inflation. Keep in mind that these are per student numbers. Click here to read more about the state’s Foundation Program. This last look is comparing current and real dollars for the total Foundation Program funding, which includes the state’s share and the local school district’s share. 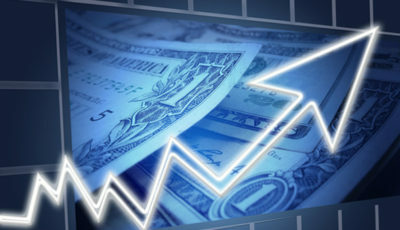 Because the value of money changes from year to year, in order to compare apples to apples, the Bureau of Economic Analysis (BEA) provides various ways to deflate (or inflate), dollars taken in and spent. I used the “Implicit Price Deflator” (IPD) applicable for state and local governments for the years of comparison, FY05 to FY14. The BEA uses 2009 as the base or index year. I averaged the numbers available for the most recent quarter in FY15 and used that number for the FY15 and FY16 estimates. 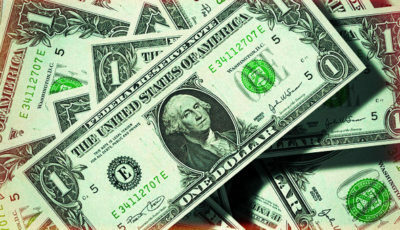 The actual dollar amount reflected in the reports is known as current dollars. After applying the IPD to the current dollars (here’s a tutorial from Khan Academy), the resulting amount is the real amount. Then you are looking at apples and apples.